Aside from using photos to stand out in the News Feed there are a number of applications that create an interactive experience directly from the News Feed. Other applications are designed to draw people into your page and encourage interaction that way. Arguably the most important application on Facebook. The static FBML application is the foundation for custom landing pages and can help to distinguish your Page from the rest of Facebook for first time visitors. FBML (Facebook Markup Language) is a derivative of Html and the Static Fbml application will render all standard HTML, CSS and a wide variety of FBML Tags. As such, with a basic knowledge of html, the Static Fbml App allows you to do simple things such as uploading a photograph and inserting links, to more interesting tasks like embedding your email contact form, inserting MP3 Audio, and embedding flash videos. If you already have a SlideShare account, moving slides from your preexisting SlideShare account to your Facebook app is a synch; just click “Sync SlideShare.net account” under the application and voila, all presentations you’d previously created with SlideShare are now on your Facebook Page. The SlideShare app allows you to do one of the most vital things necessary to promoting your business on Facebook- Stand out in the News Feed. Using this application can creates an engaging, and dynamic experience for fans of your page, and you can easily break up the monotony and mindless droning people do while staring at the social network. According to Facebook, in the Notes tab, “You can share your life with your friends through written entries. You can tag your friends in notes, and they can leave comments.” But that doesn’t even begin to describe just how powerful the notes application can actually be. Notes allows you to use <a href> link tags to link with anchor text, as well as upload photos, giving you the potential to create visually compelling experiences for the fans of your page. Notes will also allow you to tag other Pages on Facebook (whether you’re connected to them or not) This gives you an excellent opportunity to cross promote with other Pages. Tall profile photos allow you to occupy more real estate in the search results, and Photo Albums give you the much needed ability to stand out in the News Feed. Photo and album descriptions will also allow you to link to external websites, giving you a unique way to drive back to your website or blog. 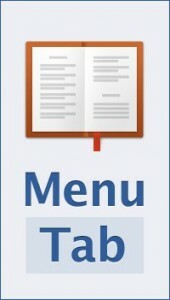 The NetworkedBlogs app has one of the more appealing blog interfaces for Facebook apps– separating sections into separate application and sections. 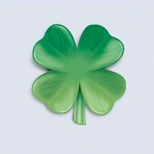 It is simple, clean and easy-to-use while not losing any aesthetic appeal. fBulletin forums are a very simple but powerful interface allowing for members of a page to connect with each other, or to ask questions and generally interact in a less public separate from the wall. Discussion boards are text only, but are also a great way to extend a conversation beyond the wall. Encouraging members of your community to participate in the discussion boards will often times lead to higher loyalty and is a great way to build relationships with individuals in your community. Simple but effective. 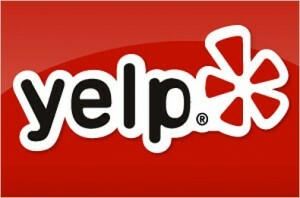 Ask your fans to give you a rating and a comment and soon you’ll have a page of testimonials and honest feedback. Direct others who would look to work with you to this page so they can see just how awesome you are. 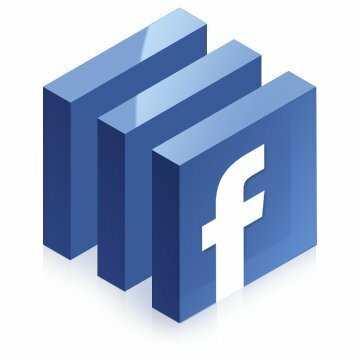 Even though this app has been discontinued, a little known hack to Facebook is that it will host any .mp3 file up to 15mb right in the Newsfeed. 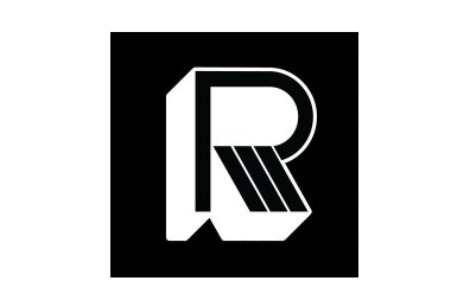 This could be music, but also podcasts, interviews, book on tape chapters, radio broadcasts, or any other audio file you can dream up. No matter how you use it, you will allow fans to play audio directly from the News Feed. All you have to do is paste the link from a .mp3 file on your site to the status update box, and it will show up in the feed. Bonus: create a sponsored story with this app, and you can promote any audio file to the top of fans news feeds. 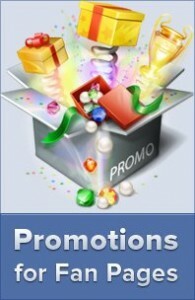 Promotions can also be sorted by category, such as Automotive, Beauty/Fashion, Career, Celebrity and can be sorted by Most Popular, Most Recent, Top Prizes, and Ending Soon, giving companies holding simultaneous promotions easy navigation. Because of the simple layout, Gifting allows Fans to easily spread your company’s brand throughout Facebook. The timeline allows you to choose the contest specifics, like whether the contest is voted on by your Facebook Fans, or if a panel of judges will select the winner. You can also select how many times and how often people can vote in the contest. Sweepstakes for Fan Pages, created by Wildfire, is a Facebook Application that allows you to run a sweepstakes and give away prizes based on a random drawing. You can customize your own rules and products or use Wildfire’s rules and products provided by Publishers Clearing House. One of the cool features for Sweepstakes is that the application automatically posts new campaigns on your Facebook Wall as well as Twitter. This expands your company’s reach without any work at all. Another cool feature is the vast amount of customization. 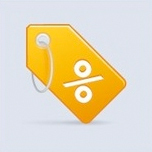 Wildfire’s Group Deal application offers users the ability to create and manage group discounts. In order for people to effectively utilize this, multiple people must commit to make a purchase of the “coupon.” The best way to get other people to buy-in is for users to share the Group Deal app on their Facebook News Feed, which creates an instant viral wave. All-in-all, this app is a great way to convert the random passerby into a Fan. It generates to your business and Page in a simple, easy-to-use way. It’s well worth the cost and will prove itself to be. The Payvment app couples PayPal’s API with Payvment’s shopping cart, allowing you to sell products directly on your Facebook Page… for free! 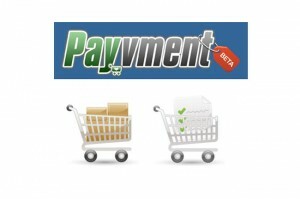 This is a comprehensive app which allows you to add products and assign those products to a category. 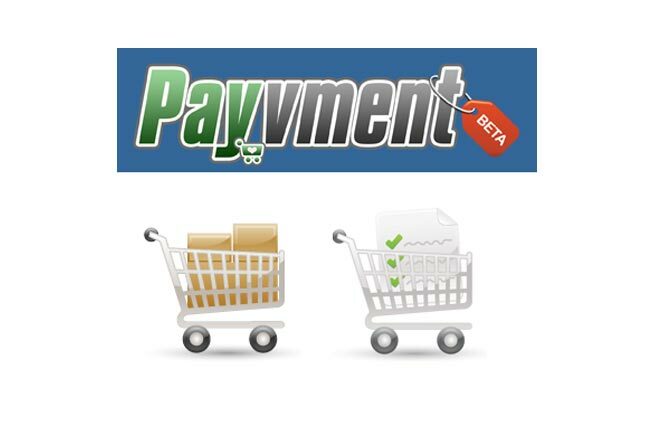 Payvment’s app allows you to upload photos, list terms of service, provides shipping options, offer coupons and much much more. Your s can shop for products like they would from any other e-commerce site, right on Facebook. 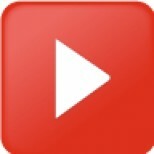 Set up is really simple, just input your YouTube user name and the app takes care of the rest. Without a Pro Subscription, you are allowed to display 6 videos within this application. If you purchase a Pro Subscription, you can display 6,12,18,24 or 32 of your videos. The app also gives you the option to choose the latest or oldest video as your “Featured” video. Wait WHAT?! What is Google doing on a Facebook Apps Page? The reason is simple, when you host a Hangout On Air, you get an embeddable link that can be published anywhere, Including Facebook. Anyone viewing the Application tab can very easily purchase the book directly from your Page, and can purchase any book on your bookshelf within 3 clicks. thruSocial is a custom app designer for Facebook Pages. It takes the principle of a blank canvas and allows you to fill in the rest. When it comes to appearance, it really relies on you and your choice of what you’d like to display in the app. You can make it simple or elaborate. The good news is that the app comes with customizable layout, including background color and header image. You can also add viral aspects like the “invite your friends” option, which allows viewers to send the site to their friends helping you spread your message across the platform. 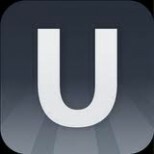 If you’re looking for a app with multiple purposes and want to choose what the goals are, seriously consider this app. Fundraising can be difficult. Luckily, the iDonate app simplifies the once-painstaking process and helps convert a frustrating task into a fun one. The application integrates Paypal, so all you have to do is input your Paypal-synchronized email address and you’re ready to start your fundraising campaign. Once you do this, you can title and write a brief description of your campaign. The ability to customize this app is extremely cool. You can add a custom header image to the app, helping you create an appealing, brand-specific campaign. You have the ability to choose which phrasing you’d like you use: contribute, support or donate. Lastly, you also have the ability to choose what color you’d like the support button to be: red, blue, green, yellow or black. These small features can help create a unique, professional looking page. 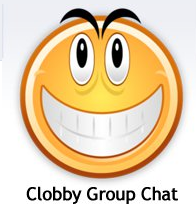 Clobby Group Chat is a application that allows you to include a chatroom on your Facebook Page. This is a great concept that can really drive to your Page. This app has some viral features. It encourages administrators to share their chatroom on their Pages and gives users an opportunity to invite their friends to a chat. Users can also “like” a chat, a separate viral action that will post to a user’s wall. Create your own goods? The Etsy ThemeShop app allows you to share your shop items and favorited items with your friends. The application also automatically imports your profile banner into the app, a nice feature that allows you to add your shop branding to your Facebook page. 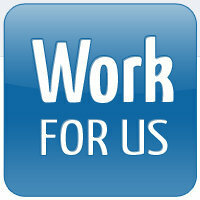 Work for Us is a simple way to share job openings with your Page’s fans. Uploading your PDFs is simple. Just title, select and upload the file in the admin page and you’re all set. Sign up for this AMAZING Webinar with Facebook Expert Amy Porterfield, co-author of Facebook Marketing For Dummies. Seriously, this stuff will change your Facebook Marketing Forever. Click Here To Register.